BBC Radio 4 recently ran a 30-minute segment that is well worth a listen or two. 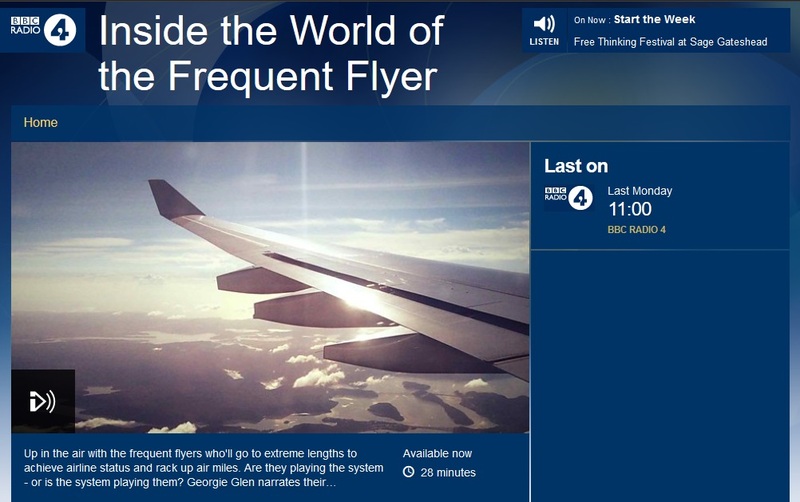 Without actually naming the airline – ahh… Auntie Beeb and her “let’s not be commercial” attitude – the programme took a peek inside the world of those who choose to chase British Airways Executive Club status through so-called Tier Point runs. Vancouver – Phoenix – Las Vegas – Los Angeles – San Francisco – Charlotte – Atlanta – Washington DC – Miami – Panama – Miami – Charlotte – Raleigh Durham – Washington DC – Pittsburgh – New York JFK – Phoenix – Vancouver. 1,240 Tier Points and 37,000 Avios for £800. So 840 TIER points + 22k air miles. The o/w was an extravagance. For positioning bought a ex-eu ey y fare for less than 200, and upgraded with 55k ey points, from cc, Oz trip and compensation. Definitely there is better to be had but for my first foray into flight deals, I was happy. Safari in SA and amazing trip to Sri Lanka. Booked end of 2015. Back in the day .. Dub-lhr-jfk-lax-las rtn for slightly less than 1k with first class transcontinental flatbed. 40+140+210+60 x2 = 900. Amazing service, and using first qantas lounge at lax. Last year lhr-hnd not bad for 500 pounds, sake deal. I’ll have to remember CMB for my next TP run window in mid 2019. Cheap J fares and somewhere I want to visit. Two birds with one stone… Thanks for the reminder. Listened to the broadcast last week and was surprised to hear one guest admitting to spending £35,000 in TP run fares to acquire lifetime gold. Is this really good value? I do wonder that myself; I really struggle to think of much difference between Silver and Gold besides the quality of food/champagne in London lounges and the bonus Avios on paid BA/AA/IB flights. And if you’re not travelling enough to earn Silver organically, then you probably aren’t using your Gold status enough to accumulate sufficient value. I worked out I could do 4 x European TP runs to gain silver for approx £298 but then that was when the BA sale was on. Can anyone document what value you get with gold over silver which backs up needing all the extra TP points. I’m interested in the differences in the values of each tier towards the amount of points required or cash outlay for the flights. What flights were they to earn enough for silver at that price? Can’t remember exactly but it involved Lon-Athens in CW using avios points to drag the cash price down. 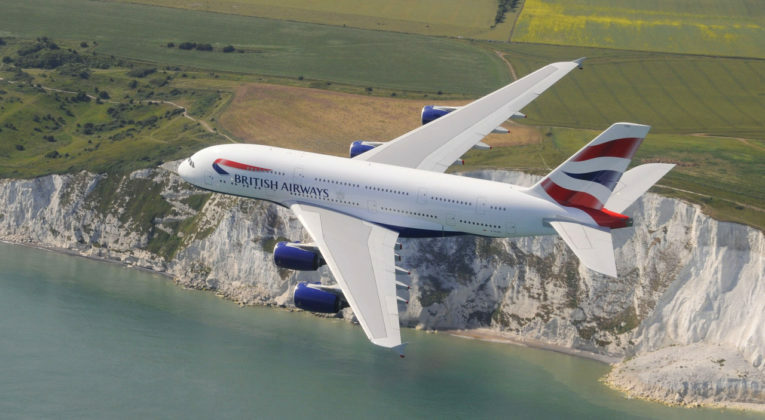 It was during the BA recent sale fares. I might have to do a post on that. I’m currently planning on a soft landing to Silver, but every once in awhile I get really nervous about what it will be like. but additional availability of one way tickets when emergency strikes. (we on YVR-LHR-LYS route back and forth, organically).